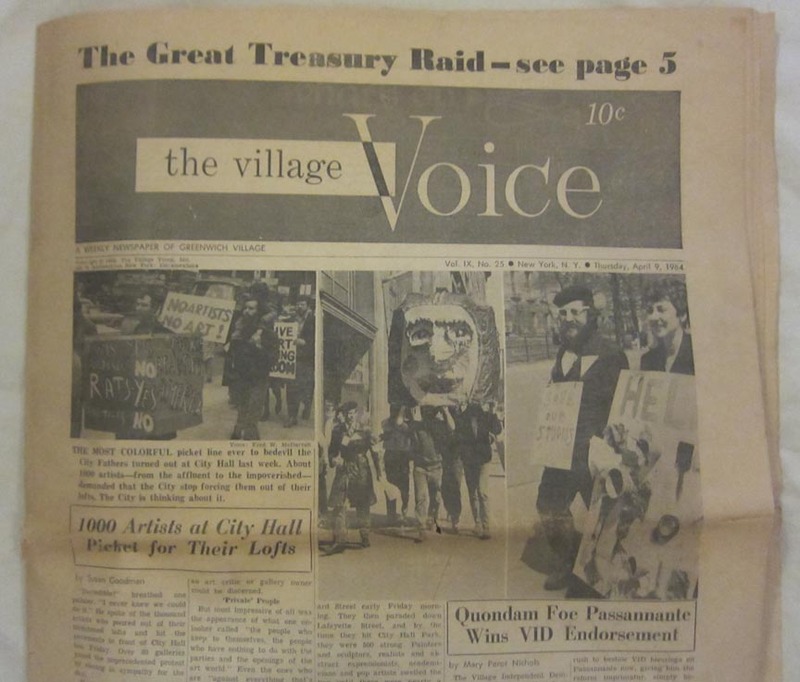 Archivism as Activism: The Preservation of SoHo | SoHo Memory Project. Keeping Watch, last month's post on The SoHo Alliance and their mission to maintain, in the words of director Sean Sweeney, “controlled and appropriate development – a balance between residential and retail, seeking a quality-of-life that benefits everyone who visits, lives or works in SoHo” was inspired by another, equally laudable organization, The Greenwich Village Society for Historic Preservation (GVSHP), that is, according to its mission statement, “a leader in protecting the sense of place and human scale that define the Village’s unique community.” In fact, GVSHP advocates on behalf of not only Greenwich Village proper, but the East Village and NoHo as well. The work of these two organizations thus helps ensure that our historic roots are preserved and that the residents of these communities are protected. This past June I attended an event hosted by GVSHP, where host and long-time Village resident Calvin Trillin presented its annual Village Awards to local individuals and businesses that had contributed in some way to the preservation of Greenwich Village and its environs. Among the award recipients were LaMaMa in the East Village, Unopressive Non-Imperialist Bargain Books on Carmine Street, and Kathy Donaldson, an activist who has spent the last forty years working to preserve the heritage of her neighborhood. Board members also reviewed GVSHP’s work during 2013-2014 to protect architectural heritage and cultural history. I found this event inspiring for a number of reasons. I was impressed by the awardees’ passionate dedication to the GVSHP’s mission and with the breadth and depth of GVSHP’s reach in its communities. But most of all, I was inspired to find a way that I could do something to help preserve the architectural heritage and cultural history of SoHo. Well, I have this blog. That’s a start. But what else could I do? I have lived long enough to know that I am not an activist, at least not one on the front lines. I don’t have that kind of fire in me (but thank goodness some of my neighbors do!). No, I am a bookish librarian who can best serve as memory keeper—my superpower is archivism, not activism. 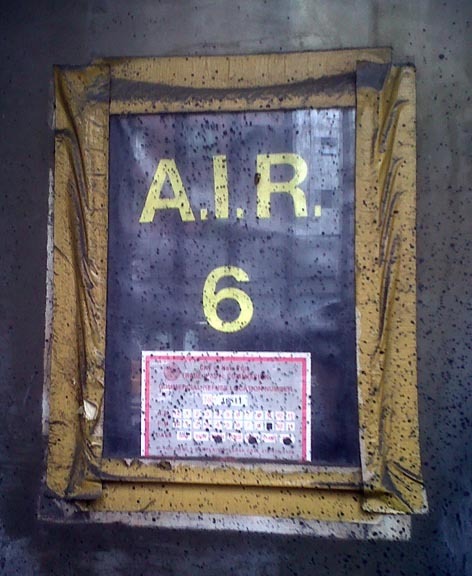 I think the above list already constitutes a strong archive that represents the history and preservation of old SoHo. But if you, or anyone you know, has anything to add to this growing archive, please contact me at yukie@sohomemory.org. To fully document what SoHo was and, to some extent, still is, it is very important that the archive be as comprehensive as possible. 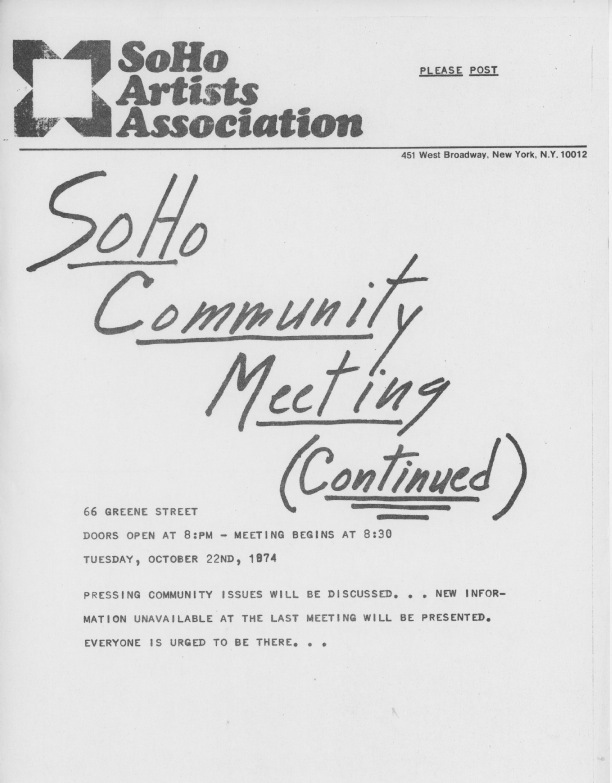 This archive will ensure that future generations will know about SoHo as it was, a neighborhood made up of a wide variety of people, families, businesses, and civic groups who built a community unlike any other in the world, one worth preserving in this ever changing city.